1) Set up your own blog. Everything starts with creating a blog on a blogging platform. There are so many blogging platforms available online, but only two stand out - Wordpress and Blogger. I chose Blogger as my blogging platform because I've been with them since 2006. I tried creating a blog at Wordpress, but it isn't really my cup of tea. Don't get me wrong: Both platforms are great, and they answer the basic needs of blogging. It's just a matter of preference. If you want to maximize your content through SEO (Search Engine Optimization), and customize every inch of your site, choose Wordpress. If you're into WYSIWYG (what you see is what you get) interface, Blogger is a perfect choice. You can also purchase domain names for your blog at namecheap.com, or godaddy.com. Just click on these sites to know more about installing your custom domain. I pay $12 a year for my domain. There are several free blog themes available online, but if you're obsessive-compulsive like me, you can change your blog's design such as its font, header, sidebar, width, and other elements. Both Wordpress and Blogger allow users to design their blog through CSS and HTML. If you don't have time to study the basic CSS and HTML, you can always buy premium themes online. The price ranges from $10 to $49, and some premium themes offer technical support in case you go crazy during the installation of your theme. 3) Fill in the right contents. Now, the fun part of blogging - writing and publishing your blog's content. 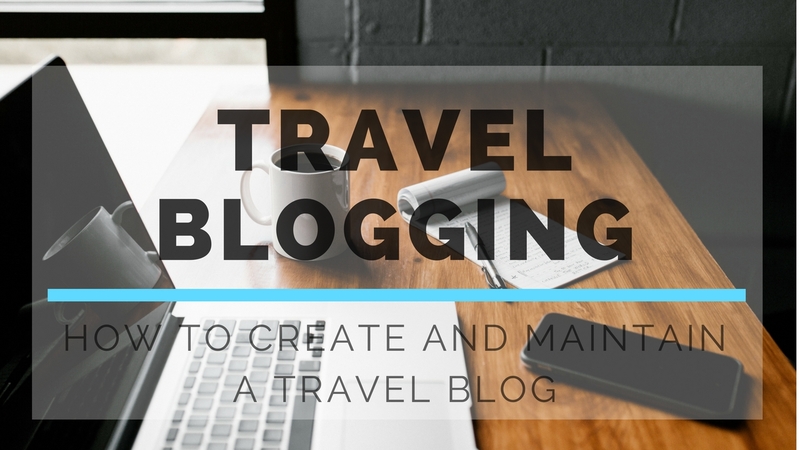 Now, in travel blogging, contents aren't limited to itineraries, plans, and budget planning. In my case, I always write stories about my recent adventures (and misadventures too!). In my opinion, it is more difficult to write a detailed itinerary for a particular trip than writing a story about my travel. Well, your content really depends on you, so don't limit yourself! Be creative! It can be an itinerary, a photo diary, a video blog, a story, an anecdote, or a combination of anything under the sun. Always remember: Content is king, and the content reflects on who you are as a travel blogger. 4) The power of social media. Your blog needs an audience for it to gain traffic. The best and the most legit way to gain followers organically is through sharing your blog posts on social media. 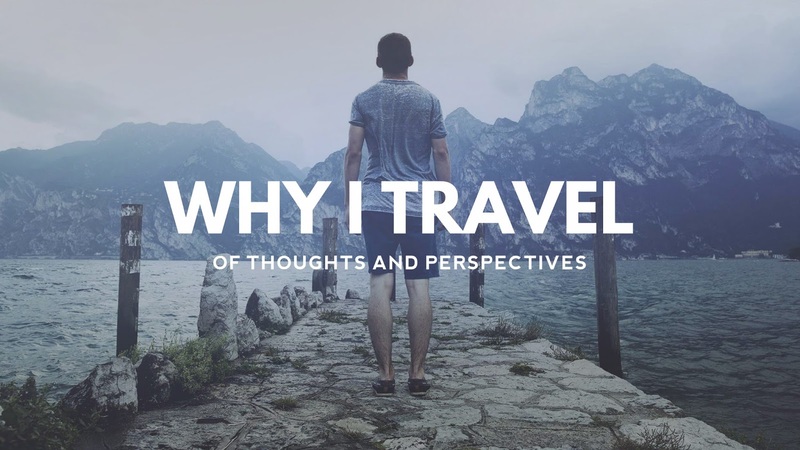 In my case, I share my blog's freshest contents on my travel blog's Facebook page, Instagram, and Twitter. Reading helps you in curating your own content, but never, EVER, imitate another blogger. Just because you like his layout and writing doesn't mean you're free to copy everything and claim as your own identity. As much as possible, be original in creating your content. Just be yourself. Do not let others dictate on what you should post online unless you are paid to do such. In this day and age, a blog is an extension of your identity, unless you fake it. 1) Do you earn a lot from travel blogging? Honestly, I don't earn a lot from it. I see a potential on this blog, but I'm too lazy to maximize this blog's possible earnings. It's probably because I have a day job that pays well. It pays so well that I can afford traveling abroad at least five times a year. I earn a few grand through guest posts and link placements. 2) Do you get sponsored trips? Yes, but it doesn't happen frequently. 3) Do I need an expensive camera, phone, and laptop to keep my blog updated? No. You just have to be resourceful. I have a blogger friend who has an up-to-date blog, but he doesn't own a laptop or a personal computer. He only has an iPhone 6 Plus and only blogs in his office during his free time. You don't need to buy expensive gadgets to keep your blog updated. But, hey! No one is stopping you from buying, most especially if you have a fat wallet. I hope this post helps. As a blogger, you shouldn't limit yourself. Be creative, resourceful, and innovative. More importantly, have fun! Energy gap! Hahahahaha drink Milo everyday!